git에서 merge를 할 경우 내용으로 fast-forward merge라는 용어가 나온다. 이에 대해서 알아보자. - 새로운 branch에서 추가한 파일을 commit한다. 이때 master에서는 아무런 commit 내용도 없다. // 파일을 하나 만들고 commit 한다. 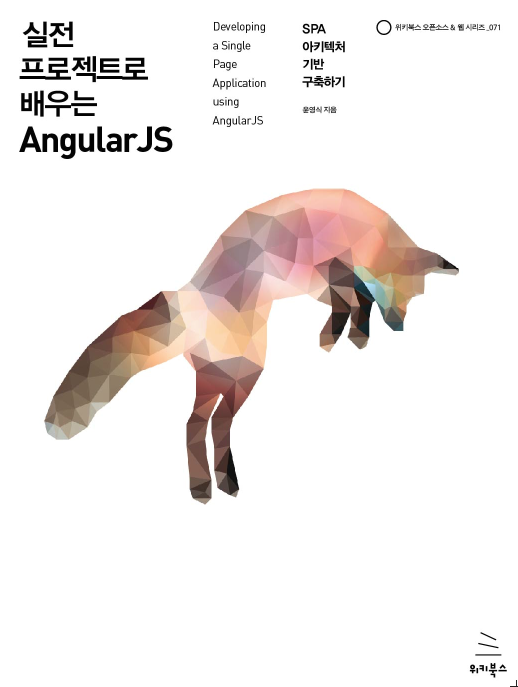 새로운 commit 이 생긴 것이다. $ git commit -m "add cat.txt"
and have 1 and 3 different commits each, respectively. // master에는 cat.txt 파일이 존재하지 않는다.